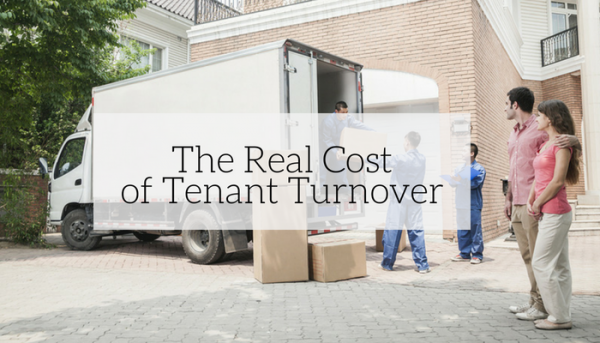 One of the biggest cash flow killers in property management is tenant turnover. When a tenant moves out of your rental property, not only do you miss out on monthly rental income from the unoccupied unit, but the costs continue to add up when you factor in the additional steps it takes to get your newly vacated unit rented again. Administration Costs – Time is money in most industries, and property management is no exception. When it comes to budgeting tenant turnover, you need to factor in the administrative time it takes to market your newly vacant property, process move-out paperwork, coordinate repairs and cleaning services, screen new applicants and process lease agreements for future tenants. Marketing Costs – Sometimes a simple online listing is all it takes to get your vacant unit rented fast. But in a slower market, advertising your property can involve signs, flyers, or print ads, all of which will contribute to your bottom line. Showing Costs – For serious prospects that want to visit your listed property, you will need to schedule time out of your day to present the vacant unit in person. If you live far away from your rental property, showing your unit in person can get expensive when you factor in travel expenses. Application Processing – Property managers and landlords should always approve rental applicants after reviewing tenant screening reports to discover an applicant’s financial responsibility, job stability, law-abiding behavior and rental history. Credit, criminal, and eviction reports all cost money, which can be deferred to the applicant, but they involve time to review in order to make the best approval decision. Cleaning Costs – Despite your tenants’ best efforts, they might not be able to get your property back to the level of cleanliness you require for the next tenant. Even if you use their security deposit to cover the cost of cleaning and repairs, there might be extra expenses that go beyond the deposit that will come out of your pocket. 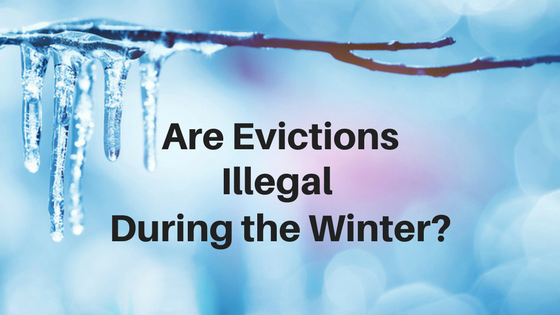 If the vacating tenant has lived in the property long enough, some of the restoration expenses will not be covered by the security deposit at all. Repair Costs – Once a tenant vacates the home, you have the opportunity to conduct a thorough inspection which may reveal some home maintenance repairs that must be handled before the next tenant moves in. Not only will repairs cost you money, but the longer it takes to get the property market ready, the longer you will be without rental income. Lost Income – Without steady income coming in from regular rental payments, you will notice a hit to your bank account, that will continue to add up the longer your property sits vacant. 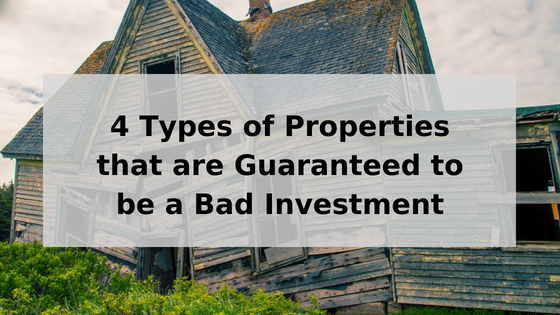 This is will be especially noticeable if you are relying on rental income to cover a mortgage payment on the property. Although tenant turnover is unavoidable in this industry, there are some steps you can take to manage the transition and keep costs at a minimum. Start marketing the vacant property early – As soon as your current tenant gives notice about their intent to move, start looking for a new tenant. In a perfect world, you will have a new tenant ready to move in as soon as the current one moves out. Minimize in-person showings – Only show the property to serious applicants, and try to get some initial screening questions out of the way in a phone interview, by asking some qualifying questions about income and job stability. You can also host an open house to show the property to multiple prospects at once. Do a move-out inspection prior to your tenant vacating the unit. Set up a time to do a walk-through with your tenant so you can point out areas that need to be cleaned or fixed by your tenant. This step will help your tenants take an active approach to getting the property back to the condition it was when they moved in. You can also take this time to make a note of what additional maintenance you will need to do once the unit is vacant. 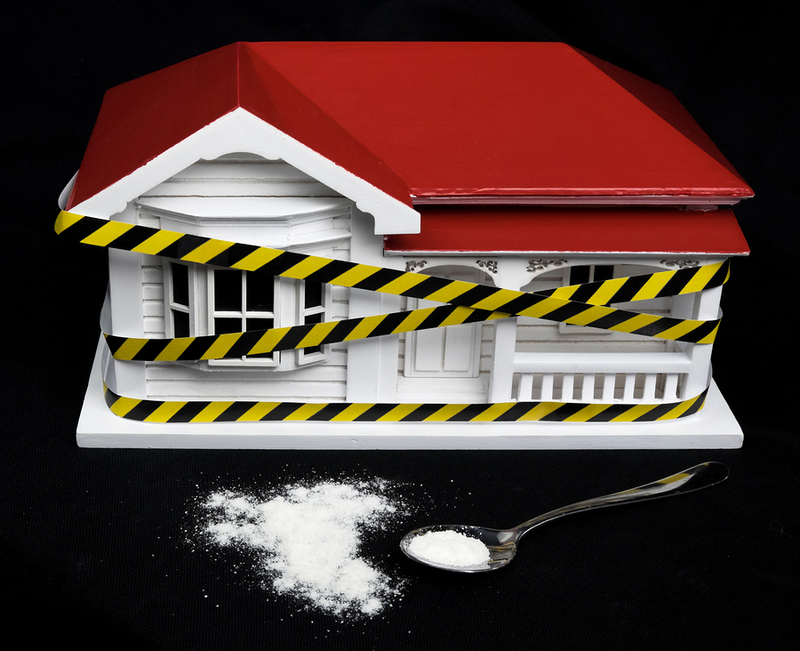 Check out these suggestions on how to help your tenants get their security deposit back. Get Technical– Use online programs to help streamline turnover and new tenancy processes. Property management software will be able to help you manage everything online, including marketing, rental applications, and leasing, so you can get more done, faster! The simple solution for avoiding tenant turnover is prevention. While you won’t be able to stop a tenant from moving out of town for a new job or to be closer to family, preventing local moves is the best way to keep vacancies at a minimum. Maintain a positive landlord-tenant relationship with good communication and timely response to tenant requests. 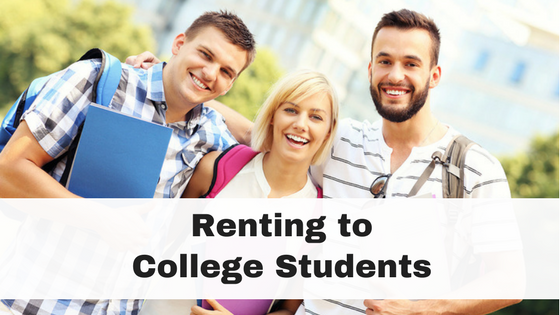 Keep your rent priced at a fair market value and keep up on maintenance and property features. I have an occupant couple. she went back to school and they were going to move due to income change. I looked at the costs of turnover and worked with them to reduce the rent to something we could both agree with. It’s not the best thing, but these were very good reliable tenants; some of the best I have ever had so I made the concession….. Landlords do have to look at the list of expenses of even just one month of vacancy! Mr. Landlord suggests offering something as a lease renewal incentive… ie: install a new ceiling fan (which landlord keeps), replacing bath sink (which landlord keeps) …something they will like and enjoy, but you actually reap the benefits for in the longrun..
That is a great idea! If you have reliable tenants that have an established history with you, it makes sense to work with them to encourage them to stay put. Incentives for lease renewals like a new appliance or rent discount are good options to reduce tenant turnover. Great job Jim, thanks for playing! Check your inbox next week to access your prize! You got it Brian! Thanks for playing, check your inbox this week to access your prize! Good job Tim! Thank you for playing, check your inbox this week to access your prize! Thanks for playing Sanford, you are a riddle master! Check your inbox next week to access your prize. The answer to the “what is it” is time. You got it John, thanks for playing! Check your inbox next week to access your prize! Great job Evelyn, thanks for playing! Check your inbox next week to access your prize! Sometimes I fly, sometimes I crawl. You mark me, save me, waste, and race against me. yet despite all this you always want more. Great job Jeff, thanks for playing! Check your inbox next week to access your prize! Great job Michael, thanks for playing! Check your inbox next week to access your prize! You gave it away in your question! Time! Good job Norbert, maybe we’ll stump you next time! Thanks for playing and be sure to check your inbox next week to access your prize! Great job Dan, thanks for playing! Check your inbox next week to access your prize! Way too easy – the answer is “time”. Time flies, time crawls, you mark time, you want to save time, and you waste time as well as race against time. And yes, we always want more time. There’s no fooling you Ido! Great job and thanks for playing. Check your inbox next week to access your prize! Great job William, thanks for playing! Check your inbox next week to access your prize! Great job Zac, thank you for playing! Check your inbox next week to access your prize! Hi Kaycee, as a Landlord, I too, have lowered rents to keep a great tenant. Made good sense. But your article did not cover cost of damage when you need to evict a tenant and they leave angry. They can do a lot of damage. And great job with the answer to the riddle!Thank you for play, and check your inbox this week to access your prize! You got it Susan, great job! Thank you for playing and be sure to check your inbox this week to access your prize!